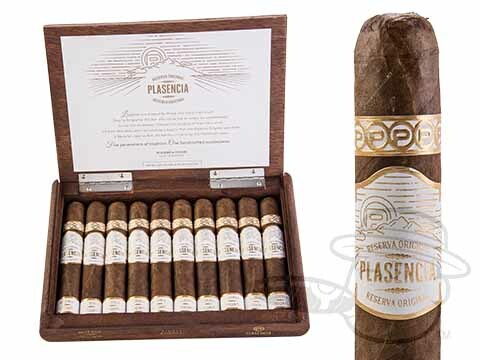 Sometimes the only ingredients you need are wind, water, and sunshine. 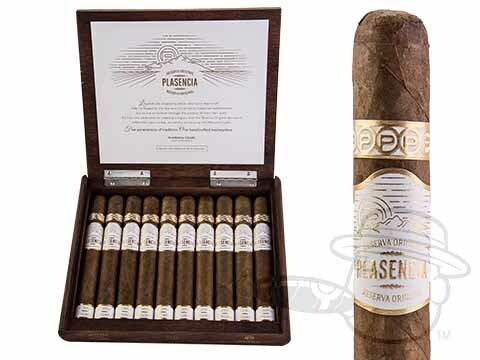 Such is the case with the Plasencia Reserva Organica cigar. 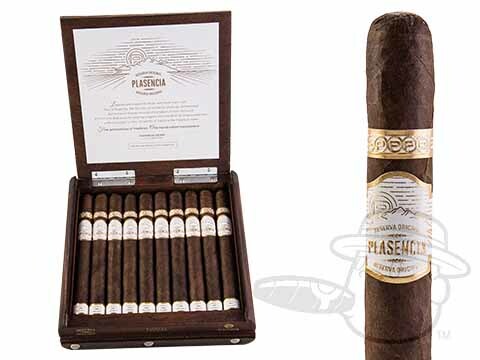 All tobaccos used in the Plasencia Reserva Organica cigar are grown in the richest soils of Nicaragua in Jalapa and Esteli using age-old pre-Colombian farming methods that require no chemical fertilizers or pesticides. 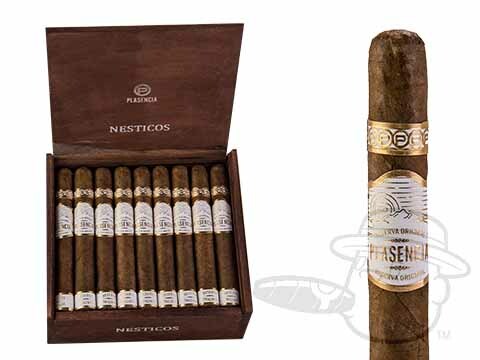 After undergoing a careful curing process, these leaves are then aged for a period of three years to ensure maximum balance and seamlessly-smooth flavor delivery. 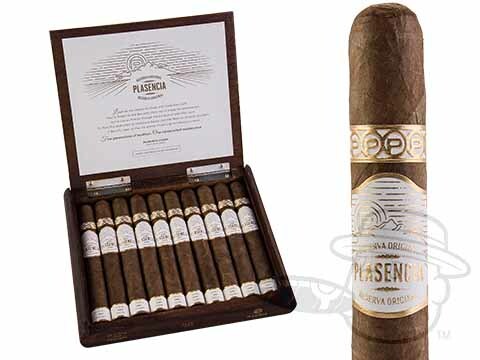 Uncommonly mellow for an all-Nicaraguan tobacco blend, the P.R.O. 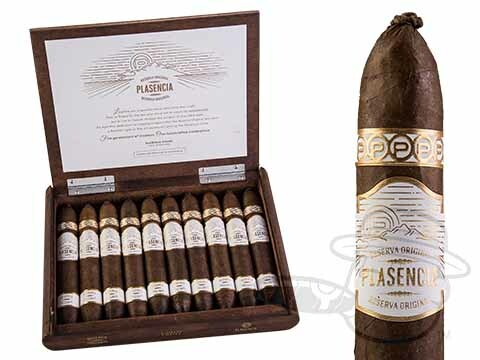 is a silky “straight-shooter” of a cigar, offering rich tobacco notes offset by natural nuances of toasty cedar, creamy nutmeg, and mellow sweetness at an easily accessible price.